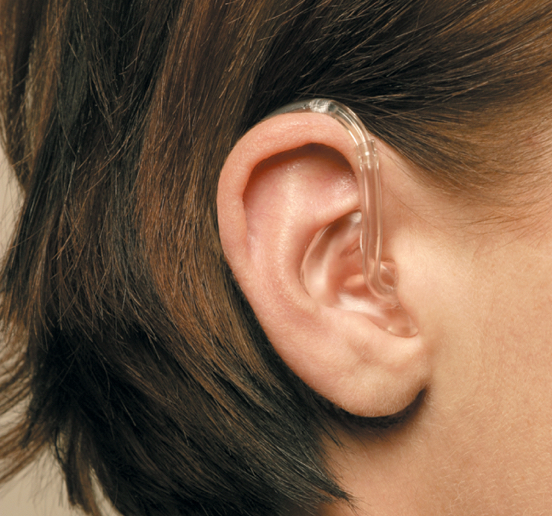 There are several types of hearing aids that address the different needs of each person. 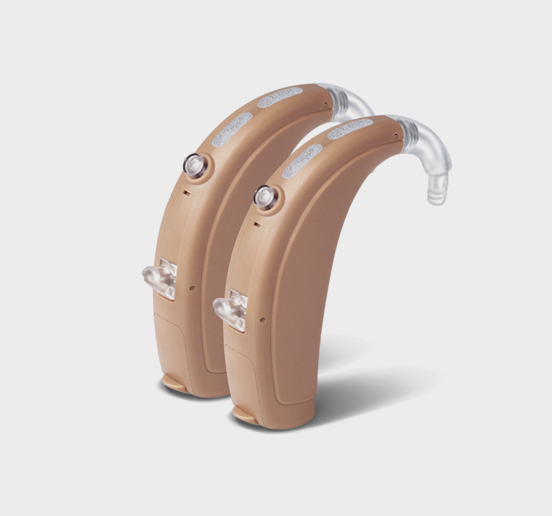 The strongest and most flexible of our hearing aids. This model is designed to meet a whole range of needs. Available in open or closed fit. 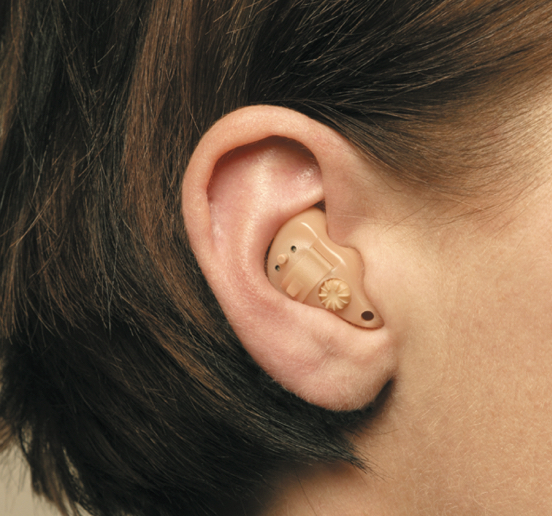 These smaller hearing aids with a discreet tube are incredibly comfortable. This model comes in a wide range of colours and in open or closed fit. This model is easy to handle and takes up more space in the ear. 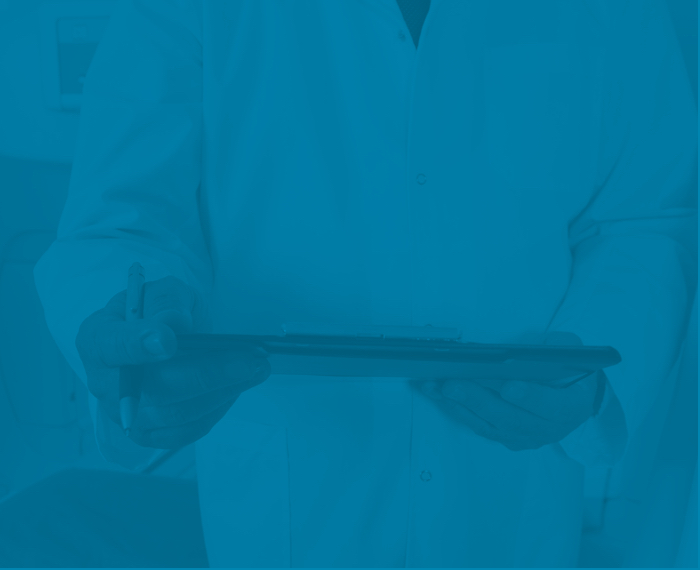 ITE hearing aids can include several technological options that smaller devices can’t. This model has the space for a wide choice of programmable options, but is still attractive and modestly sized. 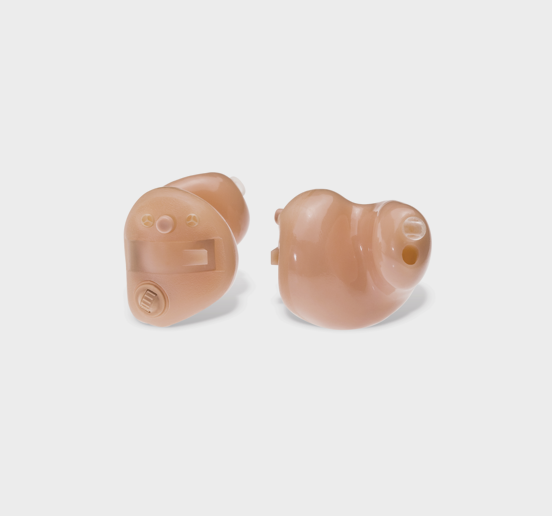 Discreet and comfortable, this model fits almost entirely into the ear canal. 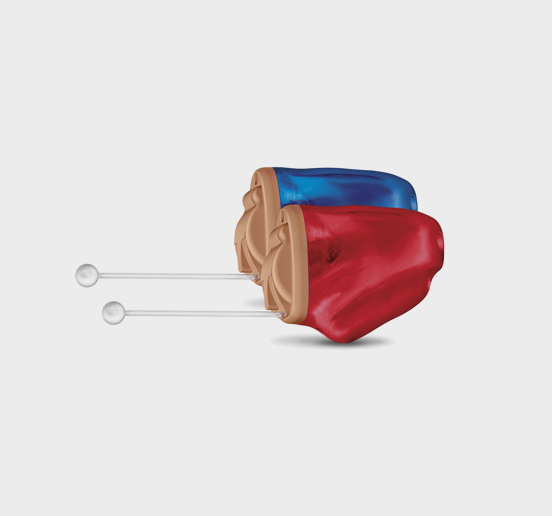 These tiny devices provide superior sound quality and are ideal for people with an active lifestyle. 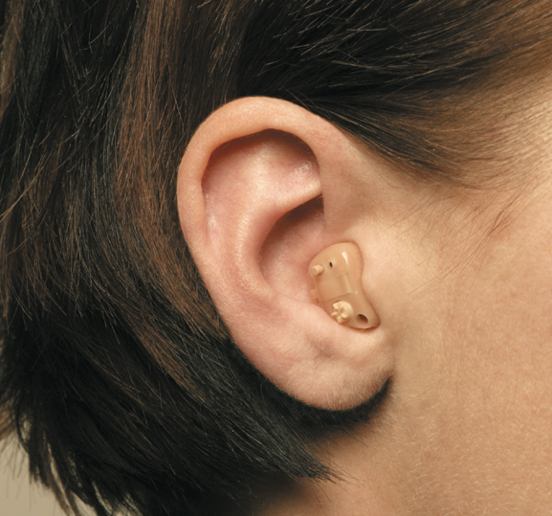 These hearing aids are almost completely invisible, and some can be worn all the time. IIC aids are not suitable for everyone; wearers must meet certain criteria. 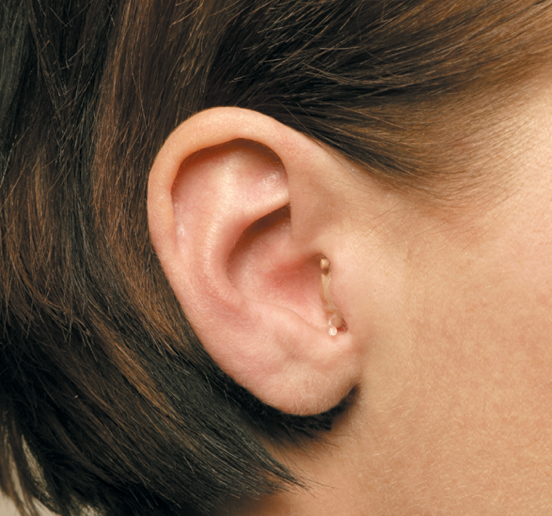 A tube connected to the hearing aid is inserted into the ear canal. This tube allows you to hear normal-frequency sounds naturally, without amplification. It amplifies only the frequencies that need correcting without creating a blocking effect. 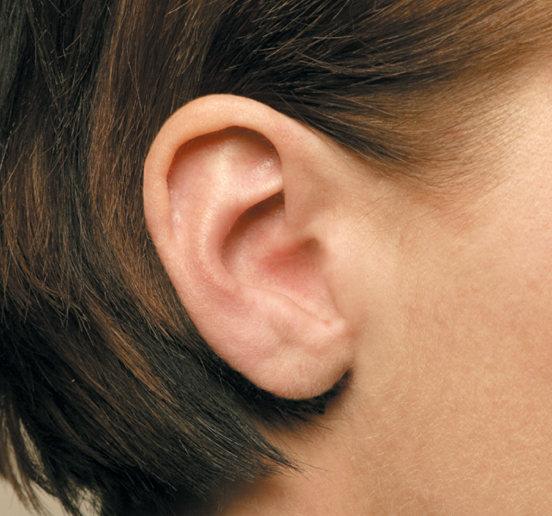 The hearing aid covers the ear canal completely. Requires a mold of the ears for the perfect fit. 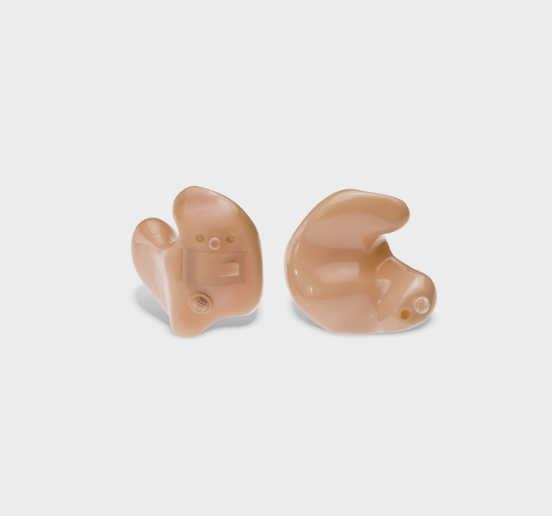 Do you have questions about the types of hearing aids and which would be best for you? 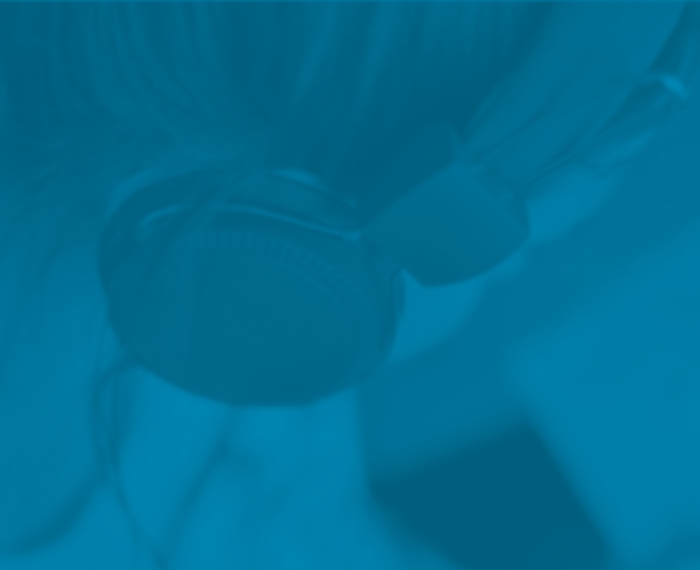 Your first visit with an audioprosthetist is free of charge. 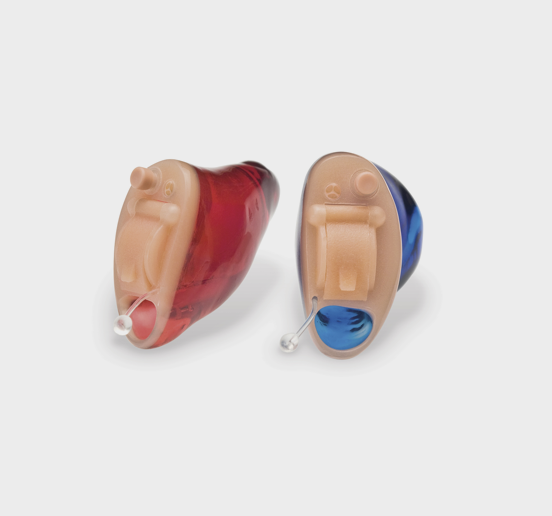 Several hearing aids are covered by government programs and/or by private insurance. * The hearing aids presented on this page may not be ideal for you. 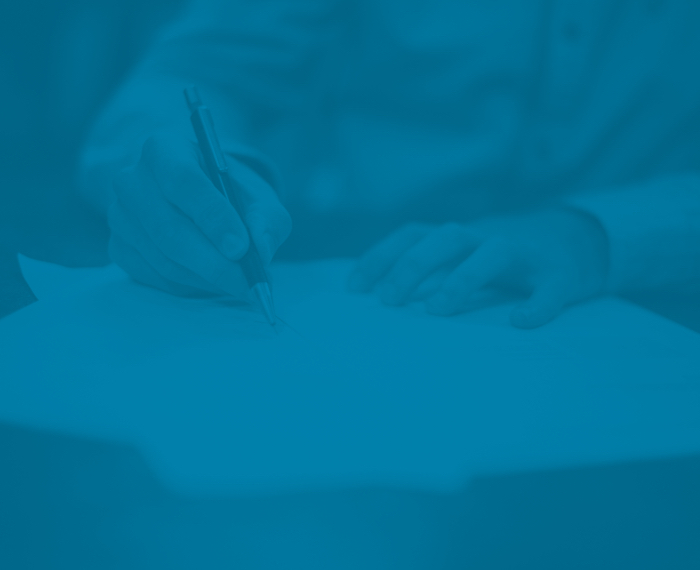 An assessment by an audioprosthetist is needed to determine which hearing aids would best meet your needs.